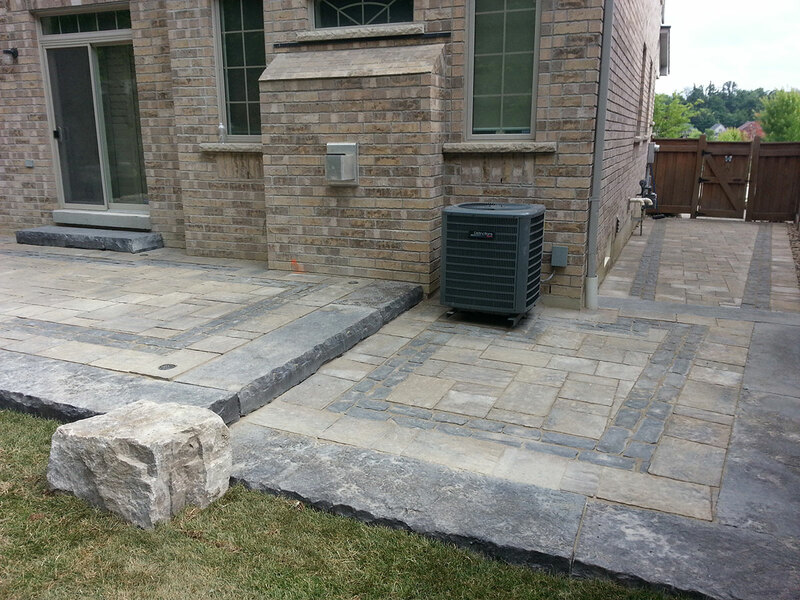 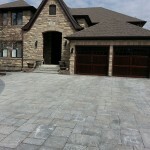 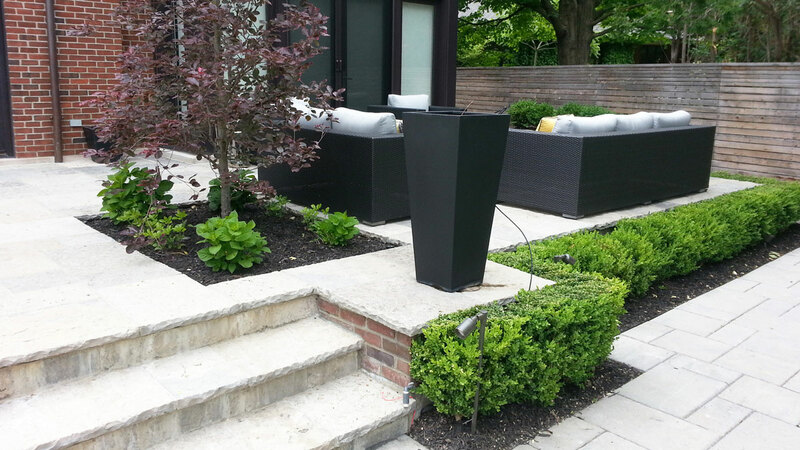 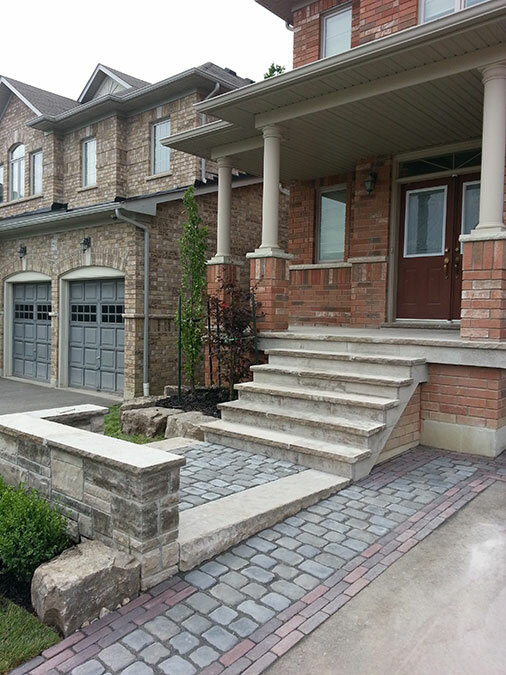 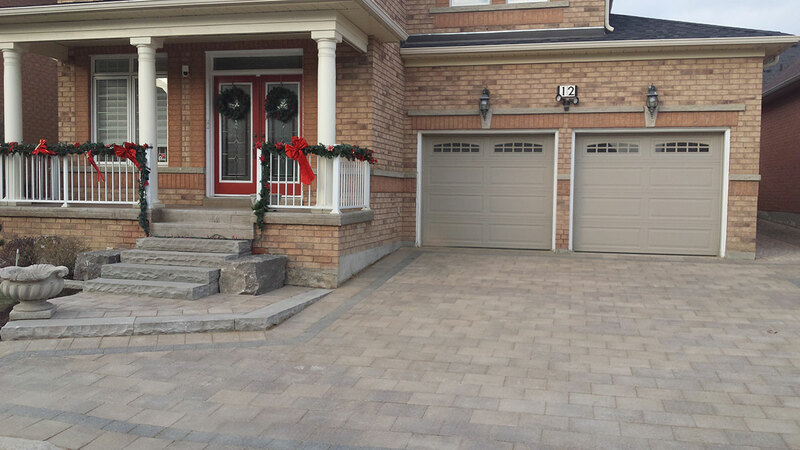 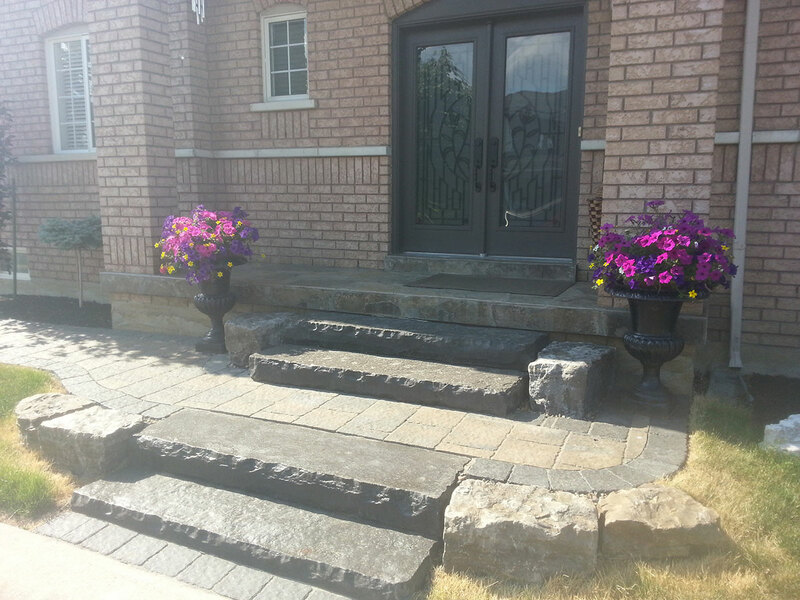 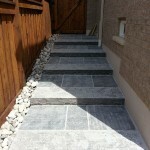 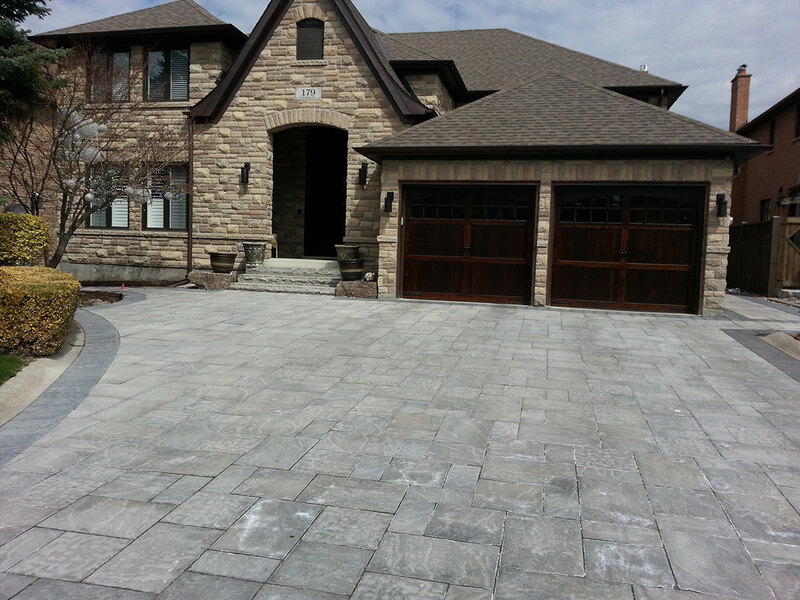 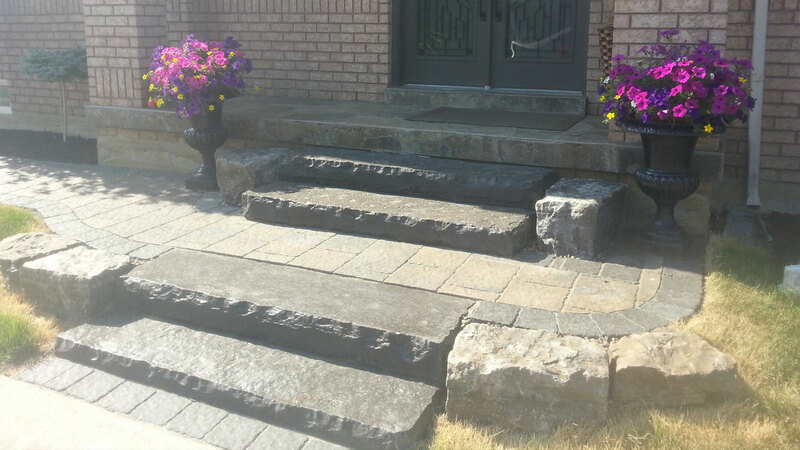 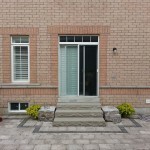 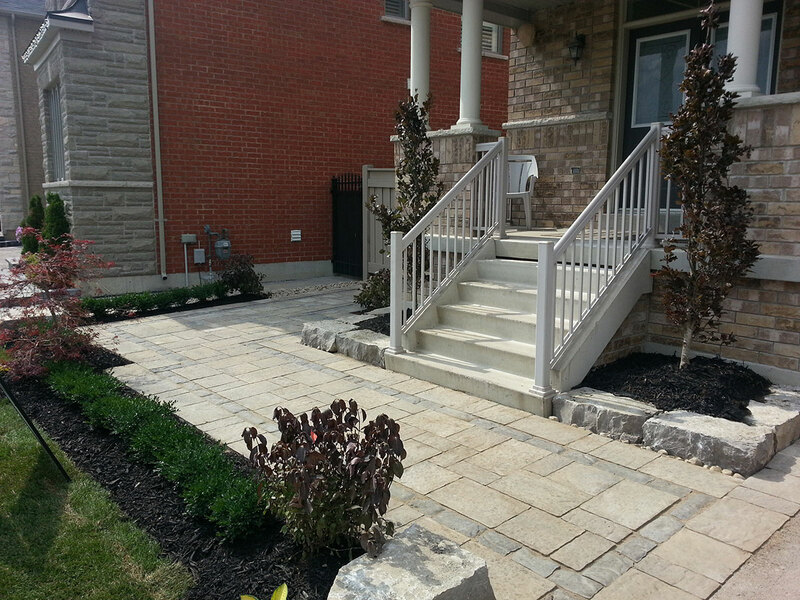 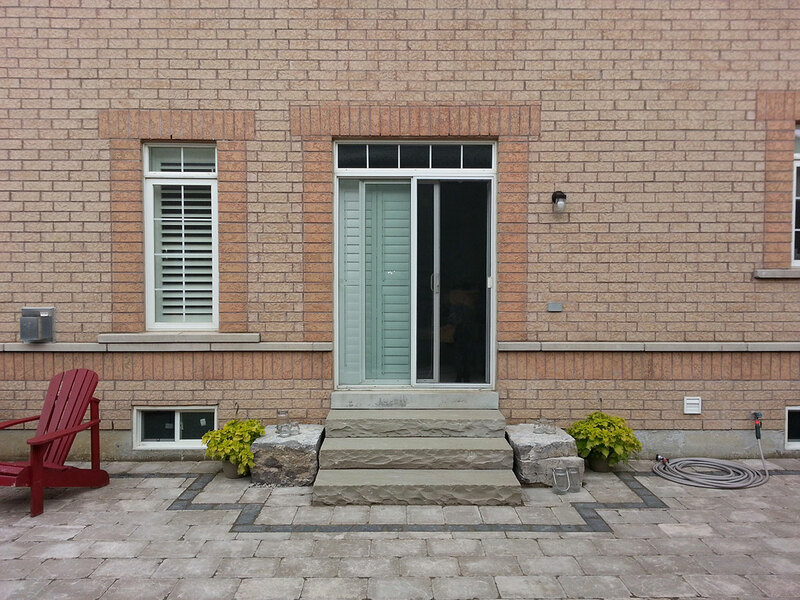 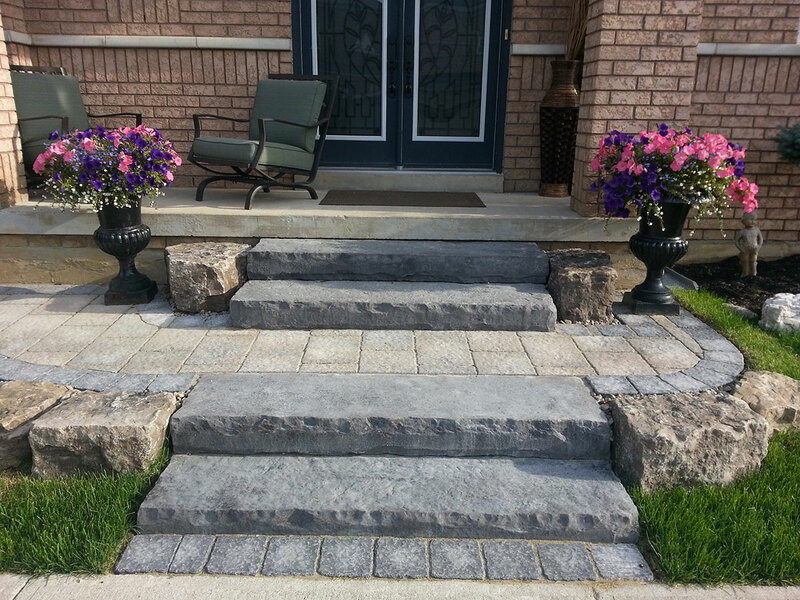 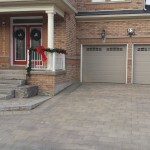 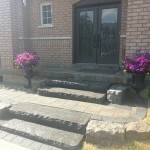 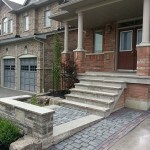 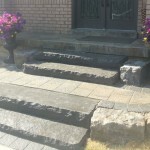 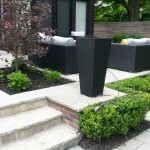 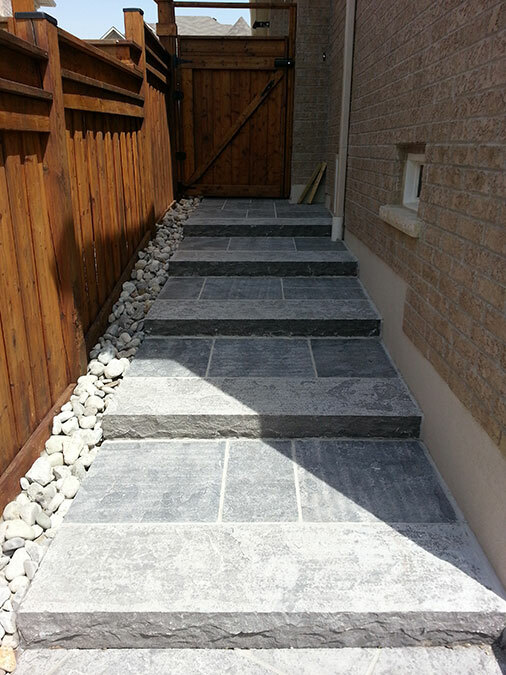 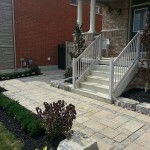 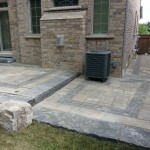 Armour Stone Landscaping in Vaughan & Toronto | Stonecrete Inc. 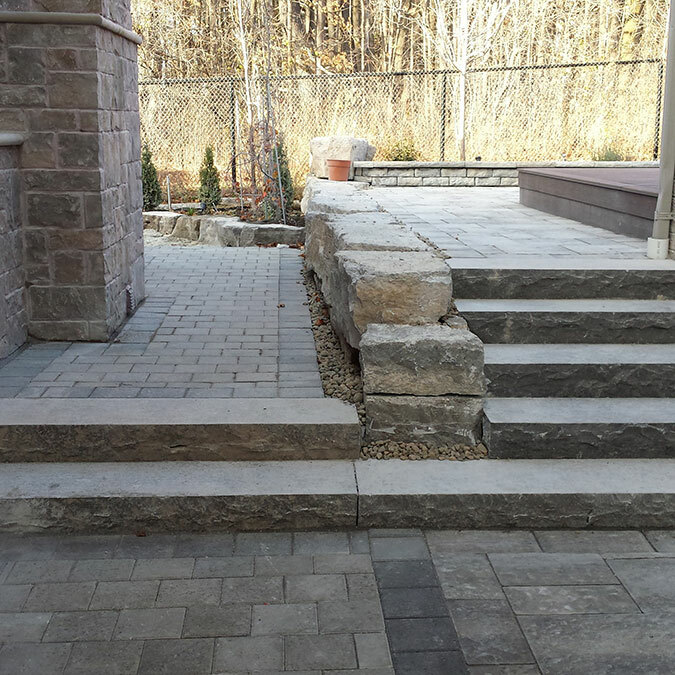 When designing landscapes using armour stone – the possibilities are endless. 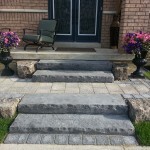 Armour stone is large blocks of natural stone where in many cases are uncut and resistant to wear and erosion. 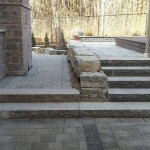 In many landscaping projects, we use armour stone to build retaining walls or as garden accents.